Cabinet refacing from Granite and Trend Transformations offers homeowners and business owners the opportunity to have a stylish and updated look in kitchens, bathrooms and commercial spaces, all with less demolition and less mess than replacing cabinets typically requires. Our process utilizes the strongest part of your existing cabinets with the installation of new cabinet doors and drawer fronts. This less invasive process offers a beautiful new look and replaces the old and outdated feel of your current residential or commercial space. As long as you are not looking to change the layout of your existing cabinets, and your cabinet boxes are still in good condition, you are a prime candidate for cabinet refacing. 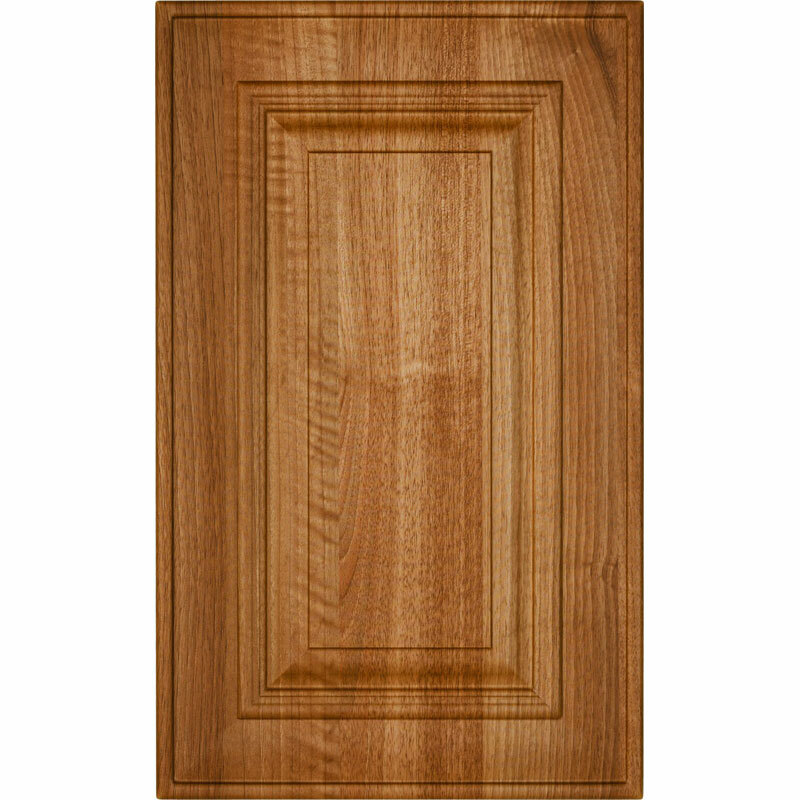 If your cabinet boxes are in good shape, and you are not looking to restructure your kitchen layout, you should consider cabinet refacing. We will remove the cabinet doors and drawers and replace them with new ones and match the base and crown moldings to create a completely new look. 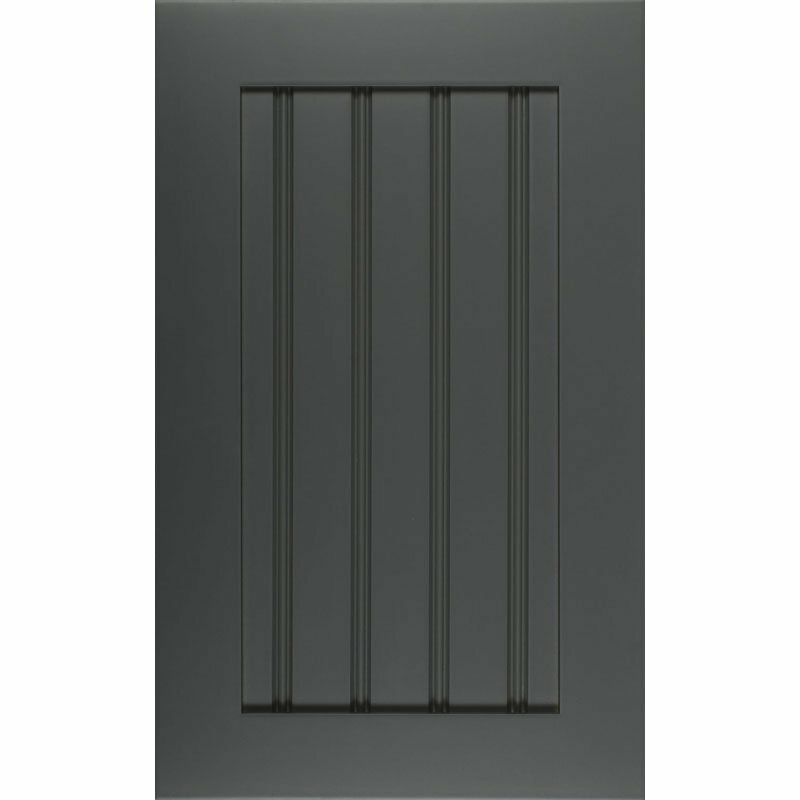 We also offer cabinet accessories, such as drawer partitions and shelving units to make all your kitchenware easy to access. Read more about why you should consider cabinet refacing. To finish the transformation of your cabinets, Granite and Trend Transformations use premium hardware to effortlessly complete the beautiful new look your cabinets have just been given. In a matter of just days, your home or commercial space will be completely transformed with the high-end look and feel of the space you’ve always dreamed of. Not only do you benefit by saving time, you will also enjoy the speed of our renovation — transforming your kitchen in a matter of days, not weeks — all while saving money, versus the typical cost of complete cabinet replacement. From light-and-airy to dark-and-smoky, Granite and Trend Transformations offer a wide range of refacing options. Whether you are in the market for a top-quality composite material or real wood, we have you covered. 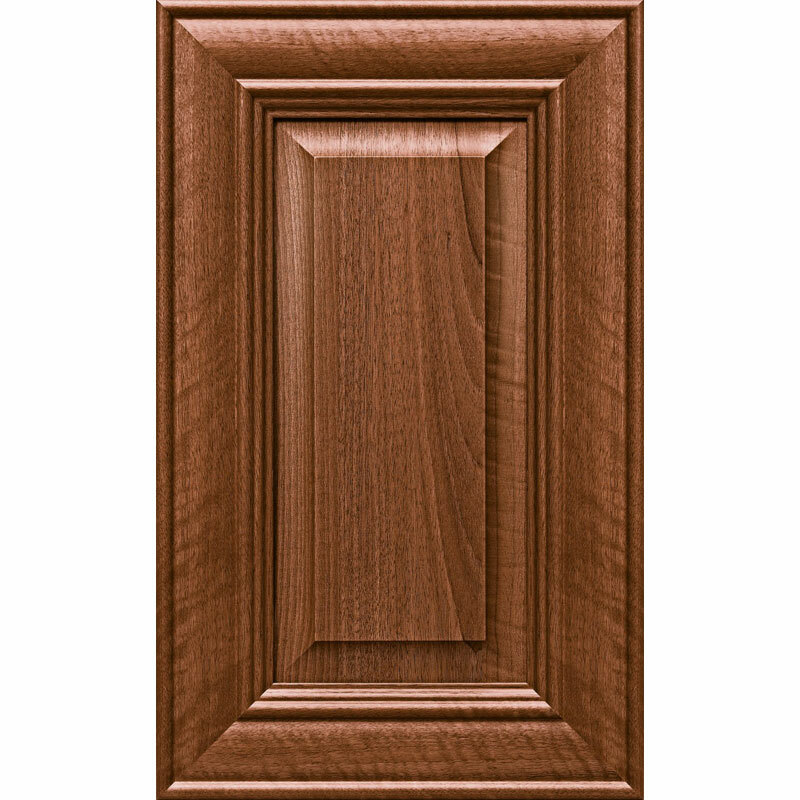 We offer a beautiful selection of solid wood, RTF (rigid thermofoil) and our Expressions lines, so you are sure to find the ideal style and color for your cabinet refacing project. Discover everything you need to know about cabinet refacing, which will help you decide if this would be a suitable option.